All cards are user programmable, which unlike systems that use proprietary and exclusive formats, eliminates single supplier dependence and benefits the user with lower cost new and replacement cards. MIFARE® ISO 14443A compliant cards carry a 1K or 4K chip. It has a unique serial number as well as sixteen 64-byte sectors. The 48 bytes of data on each sector is protected using a 16-byte transport key that encodes and decodes the data when it is written to or read from the chip’s memory. 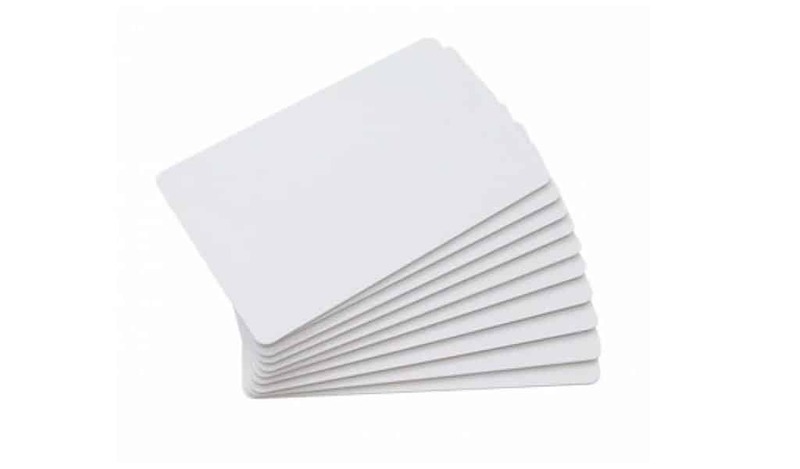 A MIFARE Classic® 4K holds 4K bytes, made up of thirty-two sectors of 4 blocks each and sixteen sectors of 16 blocks each (a block is 16 byte of data). It requires a user definable access key to access each memory block.